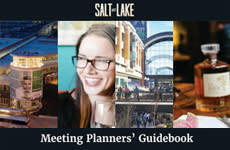 The Salt Lake Meeting Planner Guide is a comprehensive publication created exclusively for meeting professionals. 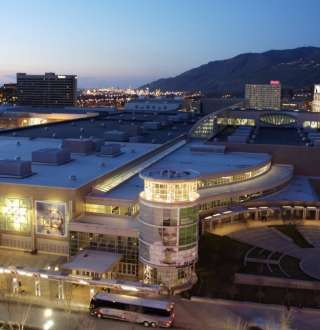 This publication provides the critical information needed to put together a successful Salt Lake event. View online or to order your free copy please fill out the form below.